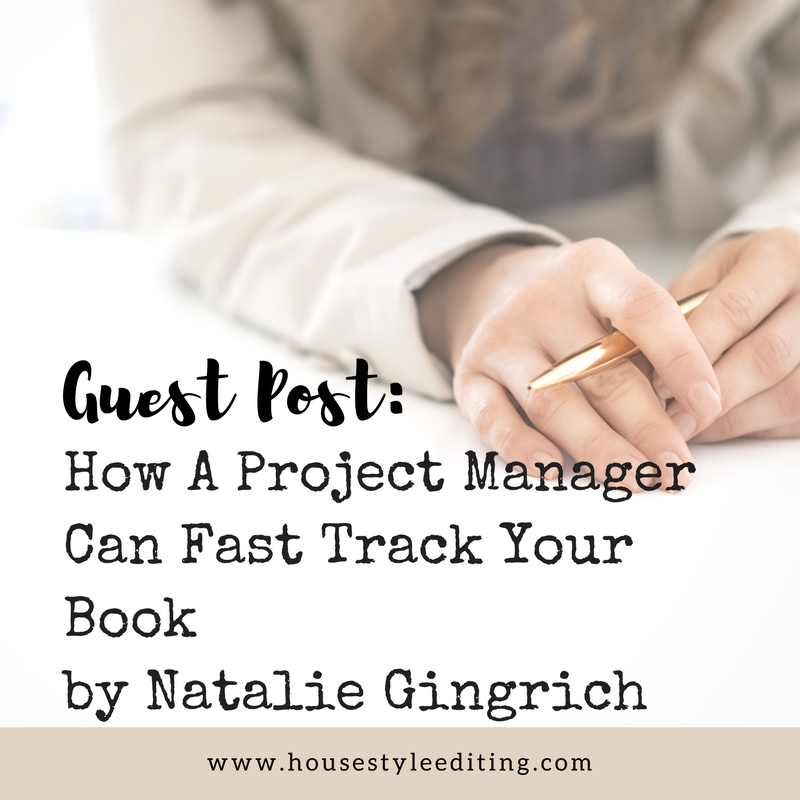 A Project Manager Can Fast Track Your Book! So you’ve decided to write a book. You are finally taking the steps to express not only your passions – but your skills and strengths – with the world. You have valuable knowledge and a vision and you know, that we the people, need to know it. But what comes next, we may not thoroughly love: the process. From initial concept to fresh off the printer, you as an author will change, pause, restart and tweak your writing until it is exactly as you had envisioned. But at what cost of time? For some, the latter is an actual reality after the initial momentum and excitement wears off and the stages of procrastination and stagnation take place. Why do these things happen? Well, it’s a pretty understood truth that books don’t create massive-Oprah-level amounts of income. Therefore, your efforts and financial stability aren’t hinging upon the completion of this book. Well, days turn into weeks and weeks into months and before you know it, the To-do list is longer than the Done and you are simply stuck in place. Like I said, procrastination and stagnation. That’s the bad news. The good news is that it doesn’t have to be this way. At the end of the day, no matter how motivated an author is or adept at writing, the inevitable happens when not kept on track. And as a project manager, I have had the honor and privilege to work with some of the most amazing authors to ensure that exactly that stops – or never starts – happening. With a project manager by your side, you have the luxury of having someone take the plans in your head and create something tangible and actionable. It’s the planning that ensures a successful execution and when someone, such as myself, is hired onto a team, the accountability is as powerful as the initial motivation to begin writing in the first place. This is the phase chockfull of brainstorming sessions, publishing decisions and most importantly: hiring your team. I cannot stress enough how crucial it is to have your team in place from the onset of your project. Why run the risk that the people you TRULY want on your team, from graphic designers to editors to marketers, won’t be available when the time comes? Get your A-Team in place from the get-go and you’ll thank yourself (or your project manager) later. Welcome to the actual writing of your book! Here, we will block out and schedule the time you need to successfully complete your book, from start to finish. This is where the magic happens and when properly planned, your time becomes more effective and efficient! We’ll also start to take a look at the design process, gearing up for the third phase. Congratulations, your book is DONE – for the most part! Now, with every word perfectly in its place and your vision fully down in ink, it’s time to package the book in all its glory, finalize the design details and decide on the method of delivery. It’s time to get your product out there… but how? This is the second half to phase 3 and it’s all about marketing. Instead of floundering around the Internet, looking for tips and tricks for successful marketing, your project manager and marketing team are already in the thick of sharing your book with the world. They will provide the tools, campaigns and avenues of distributing, to guarantee that the passion you poured into your project doesn’t wind up falling by the wayside. And while, these 3 phases tend to be the bones to every successful book, there is no “one size fits all.” With every new author or genre of book, the needs and tactics adapt right along with it. What does stay the same is the planning and accountability that leads to the completion of your book. In the absence of a project manager it will be YOU, the author, who must hold yourself to a schedule, plan the marketing and rally the team. Accountability is something that everyone – in every field – needs. Whether I’m being brought on from the beginning or after 6 months of procrastination, it’s not a white flag signaling defeat, but instead a wise decision to hire someone who is an expert in what they do – writing plans and bringing your dreams to life – allowing you to get back to what you wanted all along: sharing your vision! Because I thoroughly love Liz (and her readership), I’d love to chat with you if you found yourself nodding along with me as you read these words. Book a free, 20-minute chat (http://bit.ly/ngcatchup ) to discuss your needs or your struggles. I am here, waiting, to move you into ACTION. 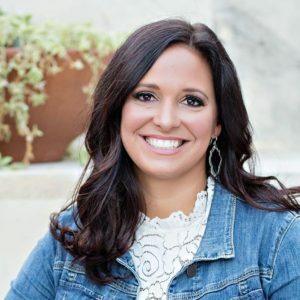 Natalie Gingrich is a quintessential, Type A leader who thoroughly enjoys helping her entrepreneurial peers move their businesses into action with her love of project management. After 15 years in a Fortune 150 company, she uses her tremendous drive, education, and professional experience to serve those in a space known for creative and visionary thinkers. She combines her passion for people, with simplified processes and practical, project management to create authentic movement in business. As a mother of two- and a native of Texas- her heart is big and eager to serve. You can gain a glimpse of how she manages her (and her team’s) tasks at www.NatalieGingrich.com/productiveweek. We manage your people, processes, and projects so you can get back to managing your vision! 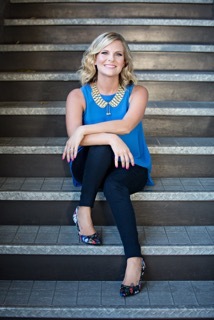 Thanks so much, Natalie, for offering a FREE 20 minute chat for House Style Editing readers! Get a spot on Natalie’s calendar HERE. And don’t forget, you can also book a call with me to talk about editing your book.